Auto manufacturers today are operating in a highly competitive marketplace as consumers increasingly demand vehicles equipped with innovative, IoT-enabled technologies that connect, personalise, and improve the driver experience. KORE is a trusted advisor in IoT for enabling automotive IoT solutions and connected cars that keep up with emerging technologies so your business can remain competitive in a rapidly evolving industry. As car sharing, ride hailing, electric and hybrid vehicles disrupt the industry, auto manufacturers are looking to rapidly develop technologically enhanced, connected cars to maintain their market share. Manufacturers can differentiate their vehicles by equipping cars with robust vehicle telematics for predictive maintenance, real-time interaction for remote assistance and servicing, as well as tracking capabilities that enhance vehicle security and reduce the risk of theft. KORE has decades of experience simplifying the complexity of IoT, and enabling automotive companies to overcome even the most intricate IoT solution implementation challenges. With KORE as your trusted advisor, you have access to a broad range of connected solutions, tailored to help you drive business performance and maximise your return on investment. Identify opportunities for value-added field service management solutions for real-time information sharing and to streamline operations. For the past decade, the automotive market has been in the midst of a digital transformation, and the shift has put a focus on quality and economy of service. The connected automotive IoT ecosystem is incredibly broad, encompassing solutions that enable predictive maintenance, convenient vehicle servicing, and enhanced security features to add value for consumers and extend the life of vehicles. Where appropriately leveraged, these solutions can drive measurable improvements in product value, driver safety, and ultimately profitability. Companies that embrace IoT solutions such as vehicle telematics, automated field servicing, and theft prevention are better poised to maintain automotive market share. Equipped with a connected ecosystem of IoT edge-devices, connectivity services, and data analytics, these organisations can leverage competitive solutions that are customer-focused, value-added, and improve profitability. 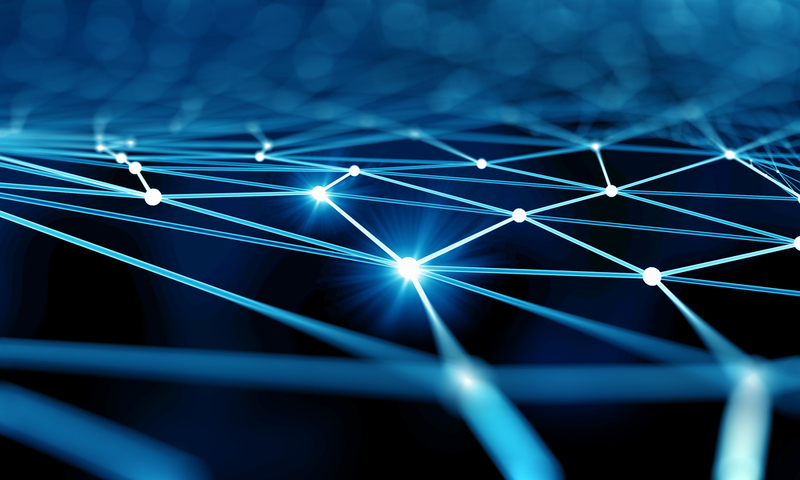 Network and Security Management – KORE gives companies enhanced control of their IoT data traffic and device connectivity to improve application manageability, performance and security. The KORE IoT Cloud is a purpose-built global network for IoT, designed from the ground up to meet the highest standards of security and availability. KORE’s Rapid-Setup VPN services allow companies to extend their LAN into the KORE IoT Cloud and enable encryption of all in flight data traffic. Replace friction with results. Our automotive industry focus and technology-agnostic global solutions distill countless possibilities into the most useful and logical solution for even the most complex IoT deployment challenge. You can rapidly deploy an IoT solution specific to your objectives with a single source partner. KORE supports your ongoing needs with deep IoT knowledge and experience, global reach, purpose-built solutions, and deployment agility. We will customise a value proposition for your company by applying a focused, automotive-specific approach to managing and simplifying the complex IoT ecosystem.